Today I am buzzing with excitement! I am thrilled to tell you that I am teaching a paper flower crown workshop hosted by my local Anthropologie this morning. 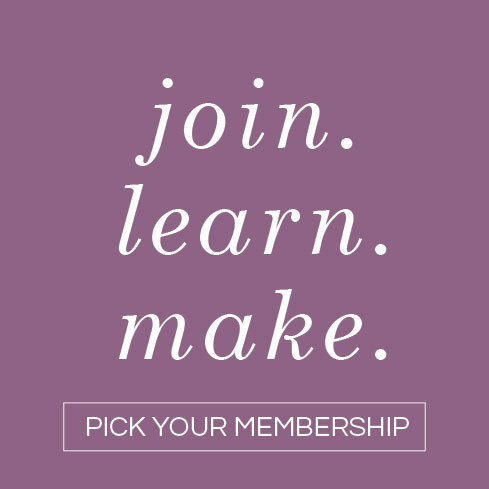 I love being able to teach DIY projects on a broader scale with this website, but sometimes it is nice to be face-to-face with people who are eager to craft. I love that energy! 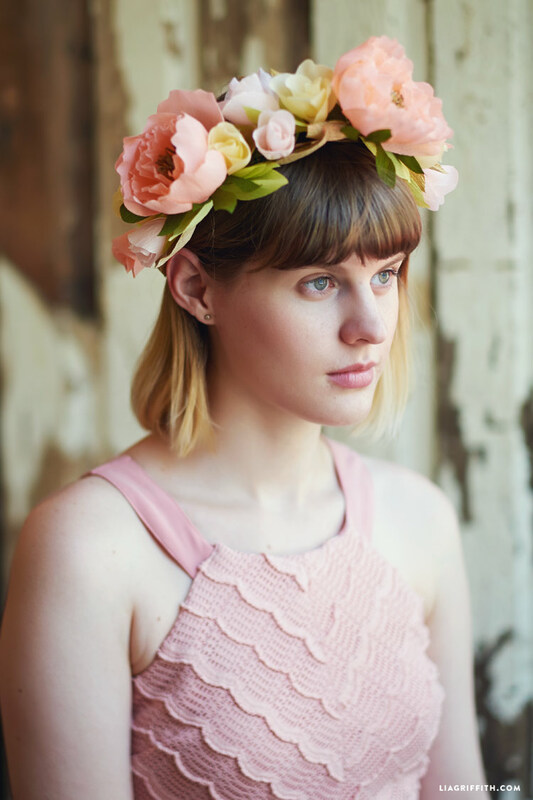 My workshop today will be teaching this simple and pretty paper flower crown. Even though I am excited to be teaching this in a more intimate craft setting, I of course had to share the project with you all here too! 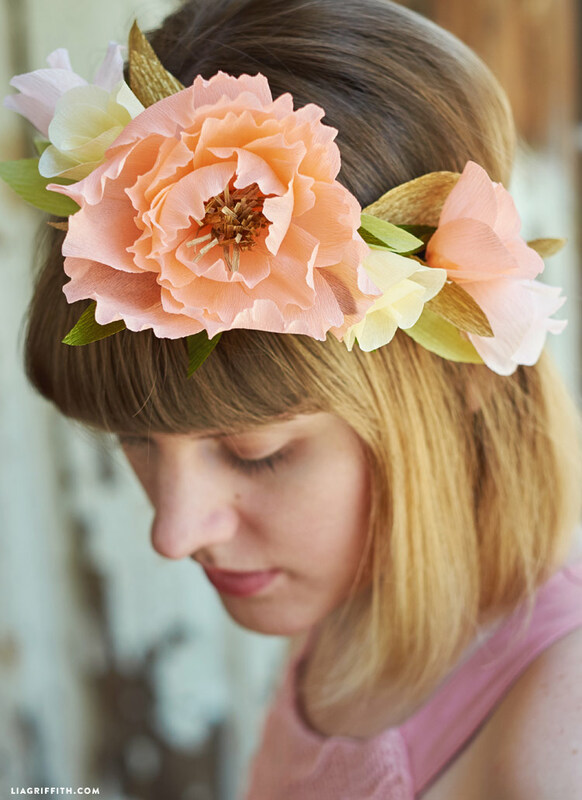 This paper flower crown features a beautiful peony with some smaller rose bud accents and delicate leaves. My previous crepe flower head wreath design included gorgeous, bold flowers adorned around the entire wreath. For this flower crown, I wanted to go with a simple but elegant design that would be lovely for someone looking for something more understated. Only about a quarter of this crown is covered in flowers, and you have the creative freedom to place the flowers in any way that you would like. 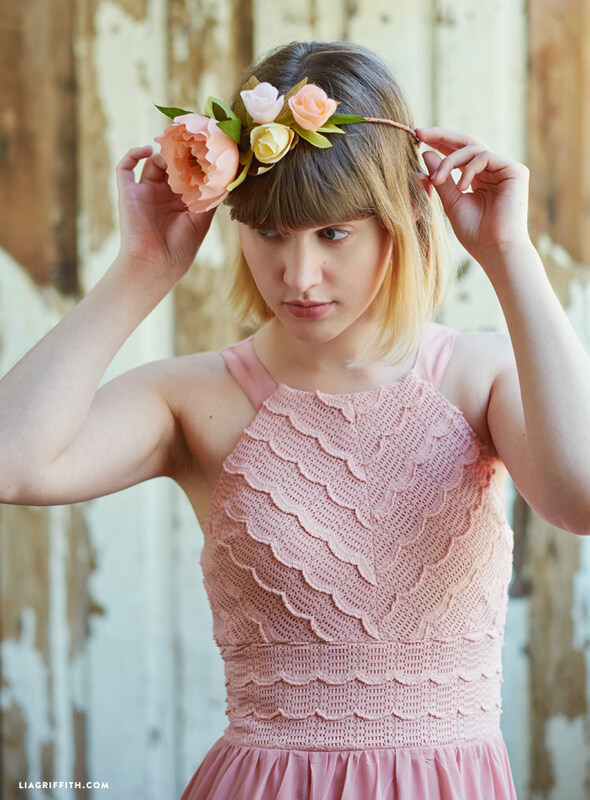 To make this paper flower crown you will need paper covered floral wire for the base of the wreath, various colors of crepe paper, and 20 gauge floral wire. I am using the extra fine crepe paper from my line in Blush, Coral, Chiffon, Green Tea, Cypress, and bits of Gold. 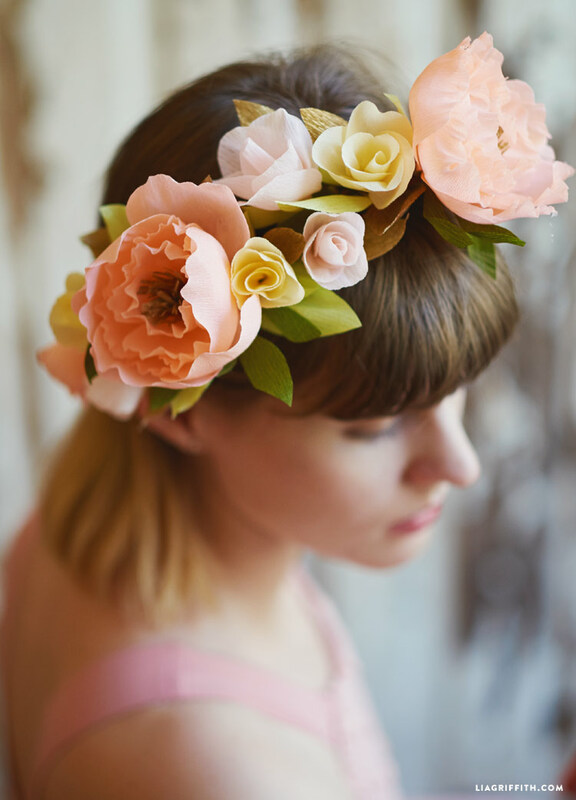 The extra fine crepe creates the delicate look of this flower crown that I love. Begin by downloading the PDF template below as a guide for cutting your crepe. Measure the paper covered floral wire and cut a piece about 2 inches larger than the size of your head. You can either glue the paper covered floral wire to attach the ends, or simply wrap the wire together to form a circle. The wire is textured, so it will stay in place without gluing. You can follow my full video tutorial for this project below! 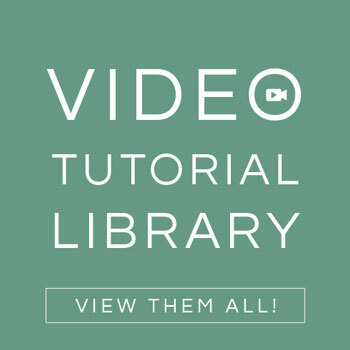 The video tutorial will be available for all to watch this month, but then it will become available for members only. The basic idea is to craft the flowers, then glue them to the 20 gauge floral wire. You can then wrap this floral wire around the paper covered floral wire base of the flower crown. To finish off the paper flower crown, glue leaves to the floral wire and around the flowers to cover the wire. 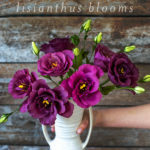 The three pronged leaves are specifically for the peony, so we only have two of those on our crown. We also added a couple of gold leaves to our crown for a cute metallic accent, but you can really use any colors that appeal to you! I have the maker can you add svg temples for the crown of flowers? 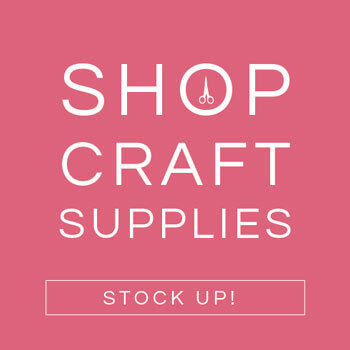 Do you have the SVG cut template for the center for print paper so I can use Cricut? Thanks Lia. Hi! Sorry, I do not have SVG files for my crepe projects since we haven’t been able to successfully cut crepe on the Cricut. Where can I buy crepe paper? The crepe will be available to purchase on Amazon. Unfortunately there has been a bit of a hold up with the manufacturer so it looks like the crepe will not be available until mid August. I am so sorry for the delay, I am anxious to share the paper with everyone! 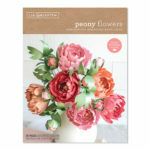 I am looking for great crepe paper to make flowers. When in July will the crepe paper be available on Amazon. will it be available anywhere else? Do you have templates other than the ones that can be downloaded. One last question; will you book that will be available in December by instructional? Hi Linda! There has been a delay so I am (im)patiently waiting for the word that the crepe is available on Amazon. 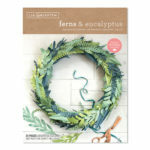 In the meantime I’ve been referring readers to papermart.com or searching Etsy. My line will be sold in select stores that we’ll share once live! We’ll roll out many more crepe paper templates and tutorials in the coming months, and my book will also have patterns and tutorials as well as a few designed only for the book 🙂 It’s a very exciting time over here! I had made the previous flower crown and wore it to my wedding shower! I am glad that I did a run through, I am planning on making this one for my flower girl. I have one question, the previous one ended up having the ends of the wires sticking out a bit which made it uncomfortable to wear (crown of thorns! ), are there ways to avoid this? Perhaps before adding leaves would taping around the flowers with floral tape help? Aww how beautiful! Yes, you can tape the ends down if they are sticking out. I wrap my ends really tight and cover them with paper which helps. Hi, this is so beautiful. Where can I find crepe paper rolls? thank you so much! Our crepe will be for sale on Amazon in July, stay tune we will for sure announce it on the site. This post came up on FB just as our internet crashed. I will go to the website tomorrow to download the templates. My girlfriend is getting married and needs royal blue peonies and such. Beautiful. Thanks Lia.